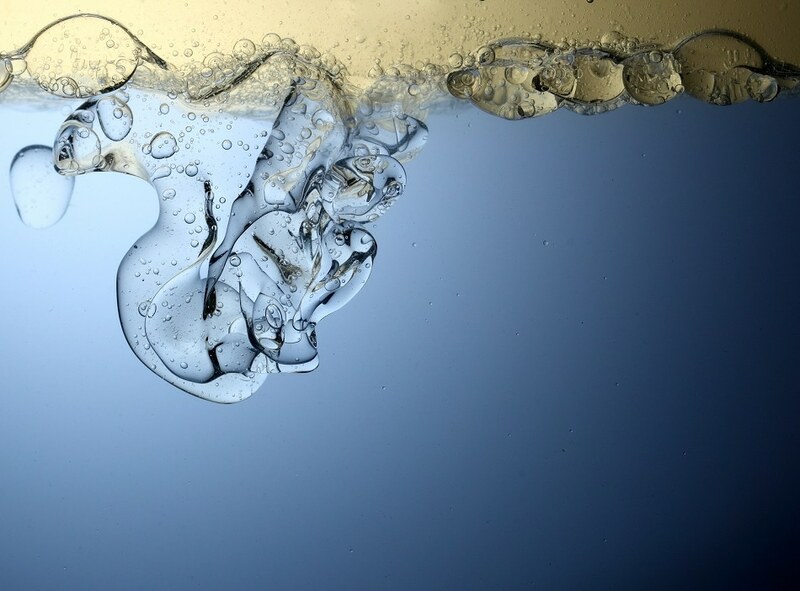 When oil enters into or gets mixed with water, conventional approaches of cleaning the water and removing the oil can be challenging, expensive and environmentally hazardous. A team of Researchers in the Cockrell School of Engineering at The University of Texas at Austin believe they have developed a better technique. Details of their research were published in spring in the Journal of Nanoparticle Research. The team used magnetic nanoparticles to separate oil from water through a simple procedure that depends on a magnet and electrostatic force. They believe their new method could optimize water treatment for oil and gas production, more efficiently clean up oil spills and possibly eliminate lead from drinking water. Of late, nanoparticles, which are miniature particles that can be coated with various chemicals such as polymers, are used in a wide number of areas and industries including medicine, electronics and energy. The versatility of nanoparticles motivated the UT Austin team to study how the particles could be used in oil production to decrease its environmental footprint and increase efficiency in both offshore and onshore drilling. They have confidence that their method could also be used to treat huge quantities of fresh water used in hydraulic fracturing and to help clean drinking water. Advanced oil production techniques separate 95 % of the oil from produced water but leave behind residual oil droplets that are hard to extract, which makes water treatment and disposal more difficult and environmentally hazardous. This new technique is really aimed at removing that little bit of oil in that water that needs to be removed before you can consider it treated. The advantage of employing magnetic nanoparticles is that the small oil droplets that attach to the nanoparticles are much more quickly separated from water than traditional physical separation processes because magnetic force can be orders of magnitude larger than gravitation. Ko collaborated with a team including Petroleum and Geosystems Engineering Professor Hugh Daigle, Biomedical Engineering Professor Thomas Milner and Researcher Chun Huh to create surface coatings for magnetic nanoparticles that could be applied for the removal of oil. They used a method, called high gradient magnetic separation that has been employed in the food sector to remove toxic particles and in mining to remove metals. The team’s key development is creating surface coatings for nanoparticles that are able to stick to oil droplets using electrostatic force. The Researchers coated the magnetic nanoparticles with polymers whose surface charge is positive. The positively charged magnetic nanoparticles then latch on to the negatively charged oil droplets via electrostatic attractive force, akin to how a dust-trapping cloth picks up dust. The process, which takes place within seconds in laboratory tests, could also occur in reverse. If the target substances have positive surface charges, the magnetic nanoparticles should be coated with negatively charged polymers in order to attract the target. It’s a simple idea. We are leveraging the magnetic properties of these nanoparticles to get them to stick to the oil droplets and essentially magnetize the oil droplets so they can be pulled out with a magnet. The ease of the method and the flexibility of magnetic nanoparticles have driven the Researchers to study different applications. The applications can extend far beyond the oil field because, with an appropriate surface coating design, you can take your magnetic core and coat it with whatever chemical you choose on the outside to stick to the target and pull it out with a magnet. The Researchers have proposed designing a technique for using these nanoparticles to clean up marine oil spills. They are also studying how magnetic nanoparticles can be used to eliminate lead and other contaminants from drinking water, with strategies to test their concepts this summer. For oil and gas production, the team plans to build a treatment system that would have the capacity to quickly handle a high volume of oil and water, which would be essential for offshore and onshore oil drilling sites. We are currently developing a chemical-free regeneration process to reuse nanoparticles. Other regeneration methods use chemicals to extract the oil, resulting in production of other hazardous waste. We believe that by recycling and reusing nanoparticles, it could not only reduce operational costs, but it could be an environmentally friendly process that reduces hazardous waste.